Congratulations To The 10th-Grade Boys Team! 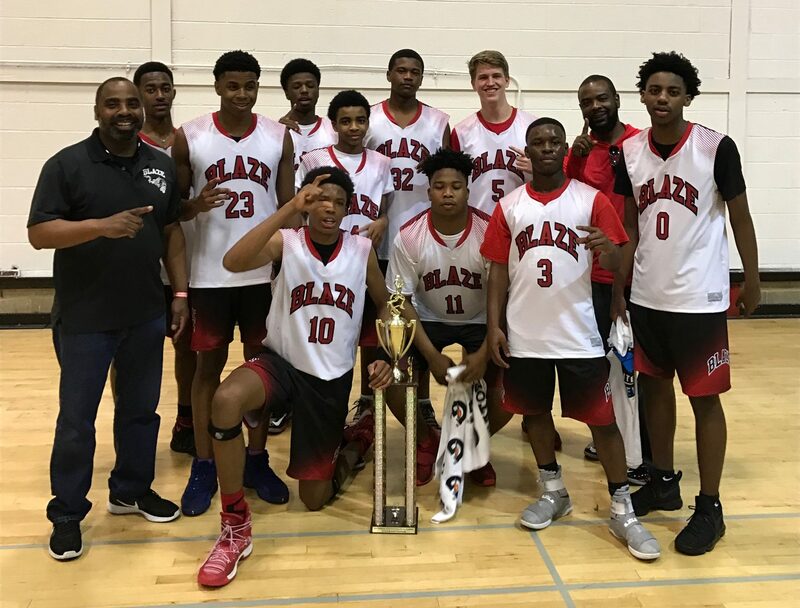 The 10th-Grade Boys team were full-steam ahead in the Chattanooga Elite Classic held in Chattanooga, Tennessee on March 24-26, 2017. Congratulations to the Team and Coach Tim Freeman for their 1st Place Finish!!! Go Blaze!!! Copyright © 2019 The Birmingham Blaze. All rights reserved.